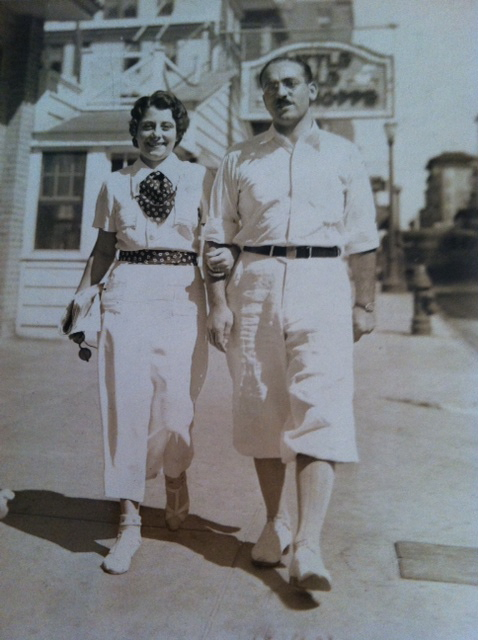 My parents on their honeymoon in Atlantic City…July, 1935. Sarah Pacini’s designs most definitely accelerate my heart rate. 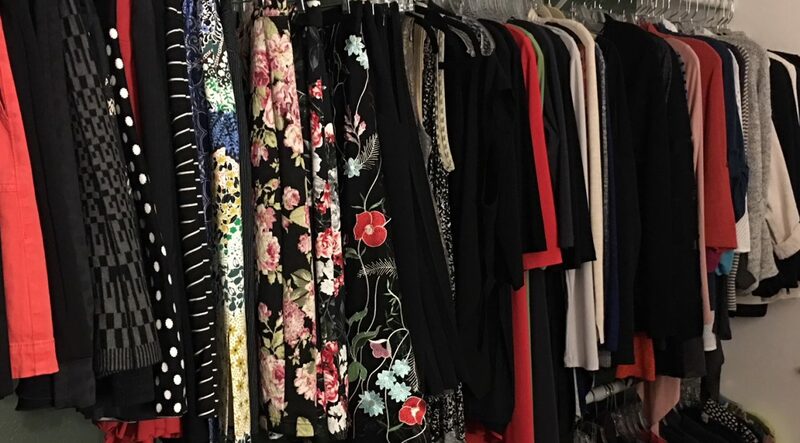 As a big fan of black and grey, I loved the fact that her color palettes were limited to shade of those (non)colors—plus white.